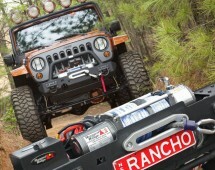 If you’re serious about your recovery, maybe it’s time to upgrade to a premium quality synthetic winch rope. 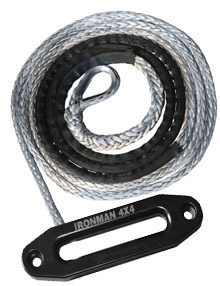 Woven from the highest grade UHMWPE Dyneema SK75 fiber, our winch rope is ultra light, 45% stronger than a steel cable and even floats! 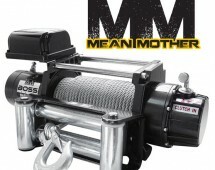 All kits include rope protector, stainless thimble and high grade billet aluminum Hawse Fairlead.